How would you like to learn from Daisy? 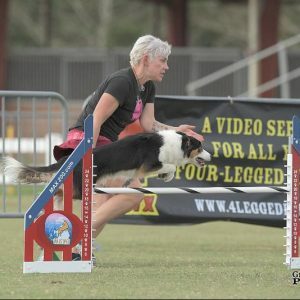 Join this unique yearlong online dog agility coaching program, and get training, handling, and mental skills coaching from Daisy Peel and The Challenge Team Contributors! 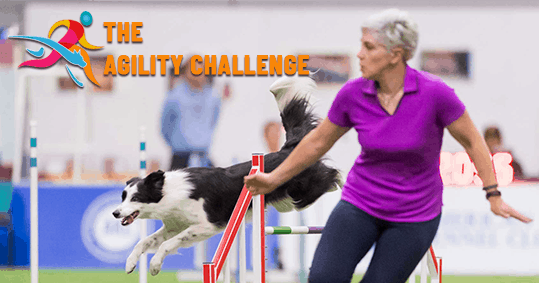 You won't find better or MORE content or feedback anywhere for the price of The Agility Challenge. Join now! 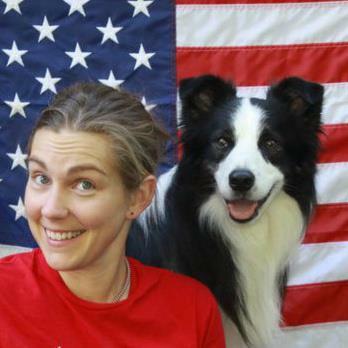 Daisy Peel and her associate instructors teach a variety of online dog agility training classes that are practical, affordable, and designed to help you and your agility dog progress together as a team. In addition to paid online courses, there are free online courses and all sorts of free training resources here! Daisy teaches around the globe. Find out where Daisy is teaching near you, work with Daisy online through private coaching, or request a seminar in your area! 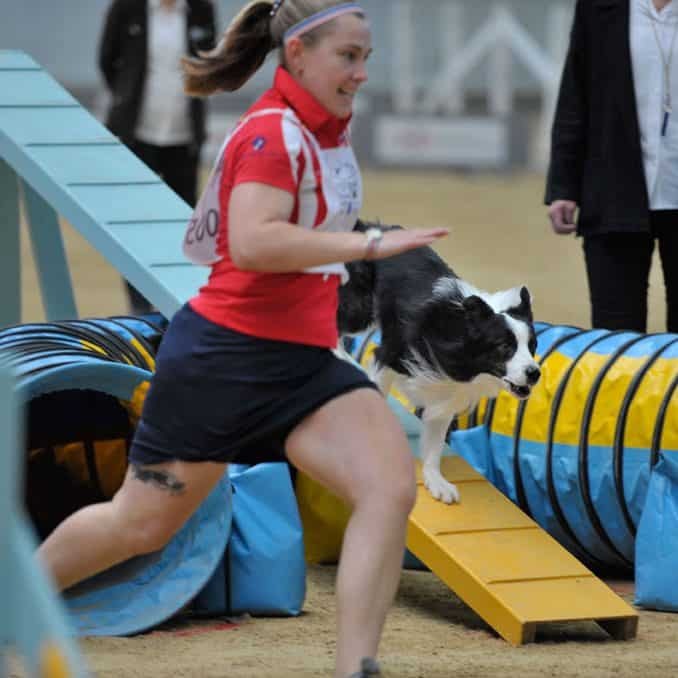 "Advanced handling is merely more precise application of the fundamentals"
Daisy Peel is known worldwide as a leading instructor and competitor in the sport of dog agility. 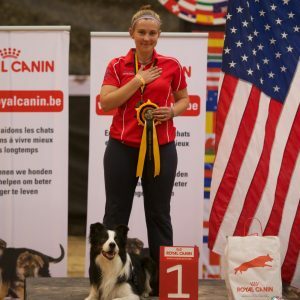 She has represented the USA internationally over a dozen times, across three continents, with four different dogs. 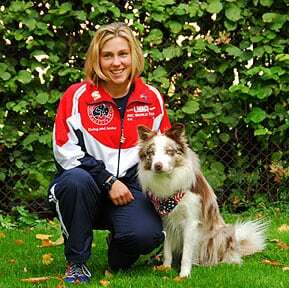 Daisy is recognized worldwide for her abilities as an instructor. 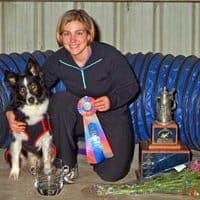 She is a formally trained teacher, with a degree in science and math education, and was a high school chemistry teacher for nearly a decade before becoming a full time dog agility coach and instructor. 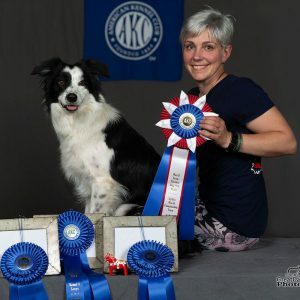 Daisy's students have excelled at the top levels in AKC, USDAA, AAC (Canada), and UKI, and have themselves been selected to represent their countries at international events. Daisy’s thinking that “advanced handling is merely more precise application of the fundamentals” means that she is dedicated to the improvement of handlers at all levels, regardless of their current level or goals and aspirations. 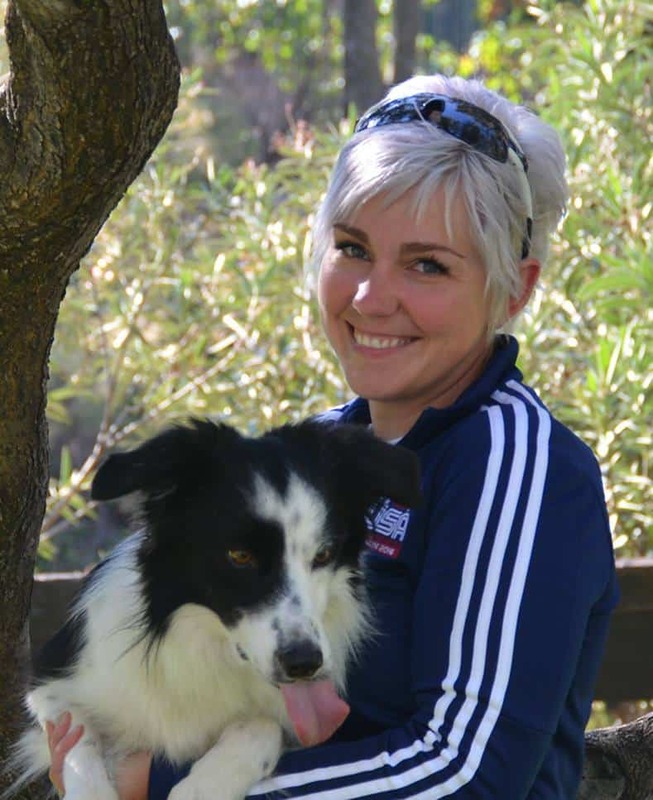 Daisy teaches students of all ages and stages around the globe, in person and through her online classes, and is dedicated to helping people further their self-improvement through better training, better handling, and better mastery of their mental game. 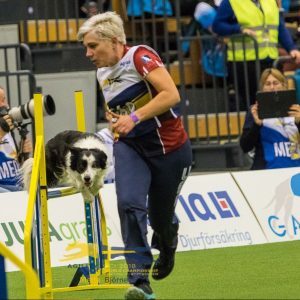 Daisy has been on the forefront of the trend of online agility education, and her Online Classroom is one of the leading sources for those seeking to improve the quality of their participation in the sport from afar. 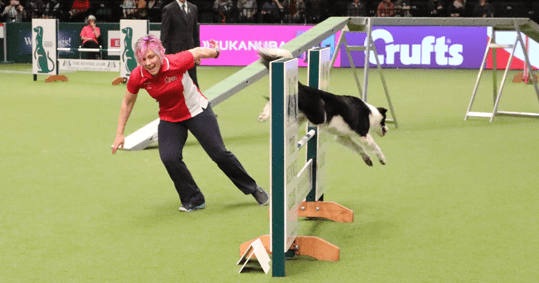 Her instruction, whether online or in person, is widely sought after as some of the best instruction available for those at any level, with any type of dog. Subscribe now and get updates on when classes open for registration, where Daisy's teaching, AND get some free training from Daisy Peel!